Everywhere the chefs went during the final three episodes of Season 16. Every season of Top Chef serves not only as a chance for a handful of talented cheftestants to vie for the show’s top prize, but also as a means to highlight a particular city, state, or region of the United States and beyond. Season 16 was no exception, taking viewers on a trip to Kentucky, home of bourbon, burgoo, and grass-fed beef, among other local specialties. But for the finale, the producers had something special in store: A trip to Macau, China. The hub of activity of the Top Chef finale, not only did the chefs and judges stay at the hotel’s Skylofts, Quickfires were hosted in the Vista events room, Grand Ballroom, and the finale opening in the MGM Theater. Plus the hotel is home to shopping and restaurants (some appearing in Top Chef and listed below). 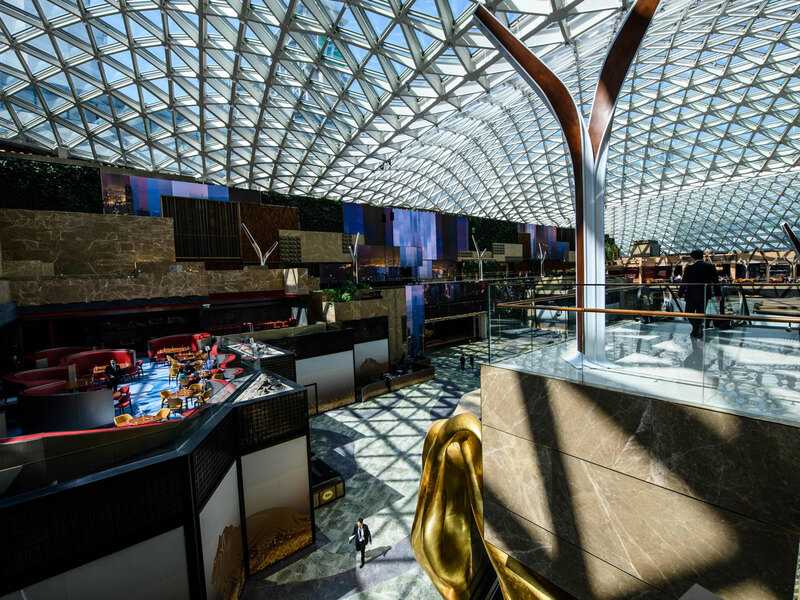 Recreate the pre-finale dinner between the final two chefs and longtime friends Kelsey and Sara at the MGM Cotai’s Japan-meets-Peru restaurant helmed by Season 16 guest Mitsuharu Tsumura. Check out Top Chef judge Graham Elliot’s California cuisine-centered restaurant paying tribute to the flavors and ingredients found on the west coast of the United States. Site of the crowning of Kelsey Barnard Clark as Season 16’s Top Chef, this Sichuan restaurant takes its spice-themed inspiration from the Silk Road. 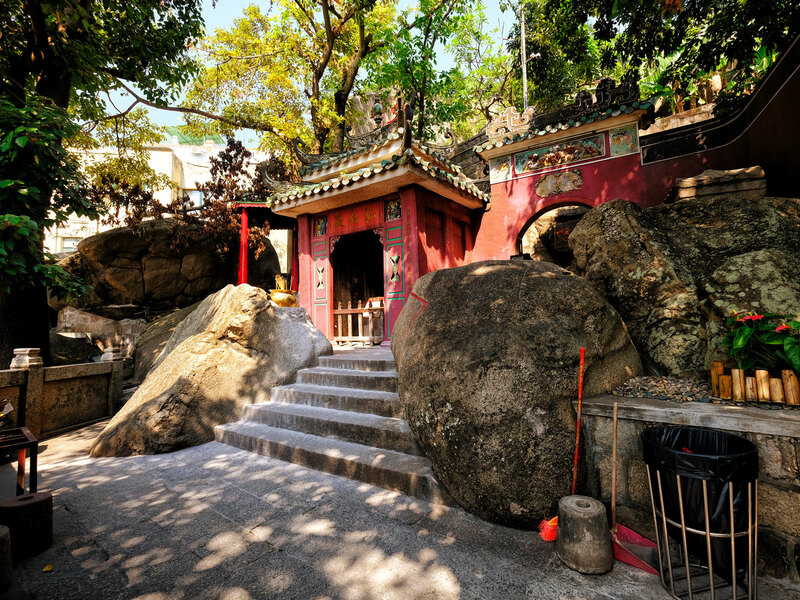 A 15th Century temple dedicated to the Chinese sea-goddess Mazu and one of the oldest in the city, this UNESCO World Heritage site hosted the season’s final Quickfire. 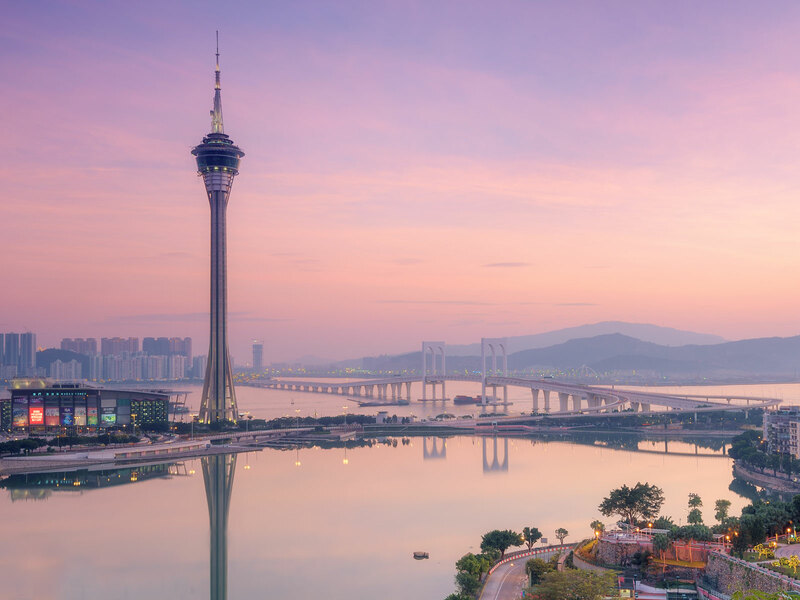 You can’t beat the views atop this 1,109-foot-tall spire, where you’ll also find 360° Café, the site of the penultimate elimination challenge. Manuela Ferreira, the owner of this Macanese restaurant, appeared in the penultimate episode and hosted the chefs and their relatives for a special dinner before the elimination challenge. Another local restaurant specializing in Macanese cuisine, ownder TK also appeared in the second-to-last episode. 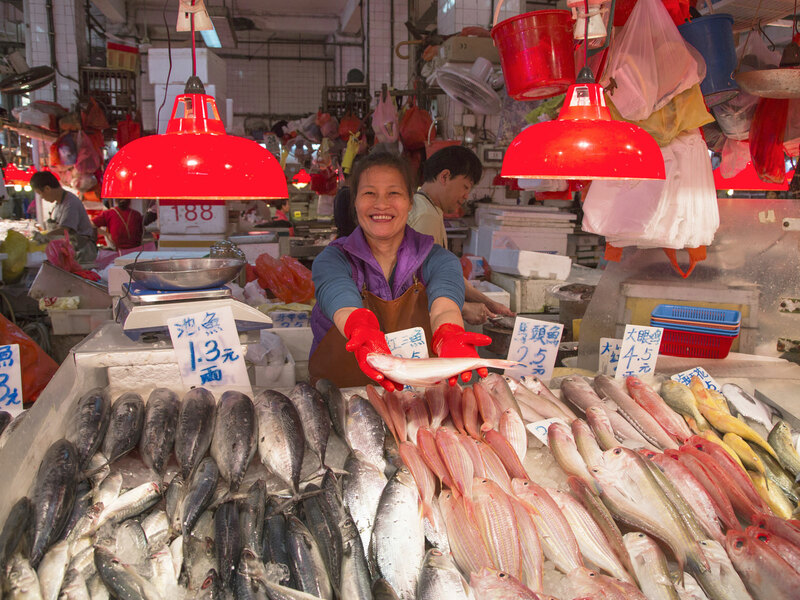 From seafood and steaks to spices and dried goods, follow in the footsteps of the Season 16 chefs who sourced their proteins and produce, both familiar and unfamiliar, at this three-story market. This department store provided the chefs with their staple ingredients and some Western items not stocked in the Red Market. Take a spin around the supermarket for yourself and try your hand at doing some fast-paced grocery shopping. 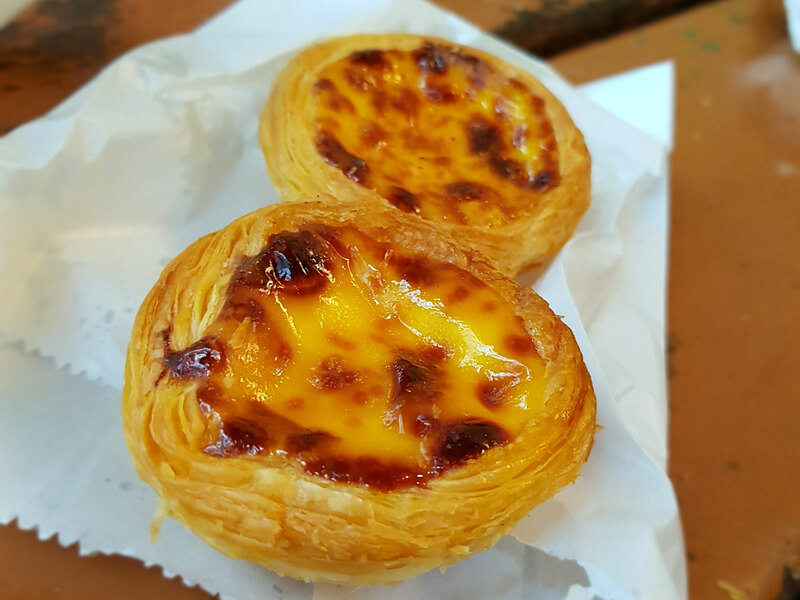 The final three chefs hit up this spot for those irresistible Portuguese-style egg tarts. Of course, most of Season 16 took place in the Bluegrass State. Check out our Ultimate Top Chef Tour of Kentucky here.